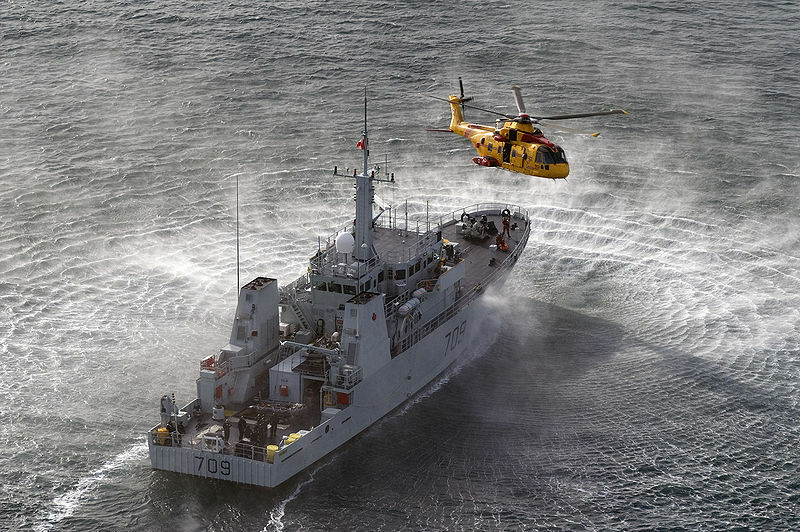 HMCS Saskatoon, a Kingston class Coastal Defence Vessel, near Esquimalt, British Columbia and A CH-149 Cormorant helicopter that is practicing personnel transfers. 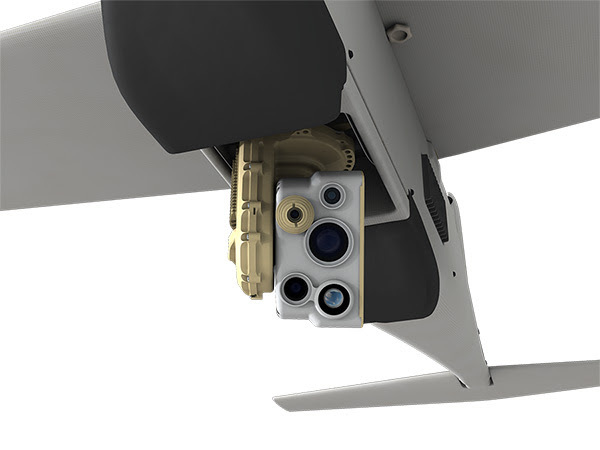 Seapower Magazine (on-line) is reporting that Canada will equip its Coastal Defense ships with the Puma AE RQ-20B small unmanned air system (sUAS). These ships of the Kingston class, are a bit smaller than the Coast Guard’s 210 foot cutters and have no flight deck. These ships frequently cooperate with the Coast Guard in drug interdiction operations, with a USCG Law Enforcement Detachment (LEDET) on board. This might be a candidate for a sUAS to operate from the Webber class WPCs. I can see some useful scenarios, such as providing overwatch while doing a law enforcement boarding, but I still think we need something more capable of providing a more persistent and more wide-ranging search. Still a combination of a sUAS like this and the TALONS (Towed Airborne Lift of Naval Systems) might be very effective. The recovery methods I have seen so far, for this system, either landing on the flight deck of an icebreaker or landing in the water don’t seem satisfactory. Still I would suggest we take a look at what the Canadians are doing. 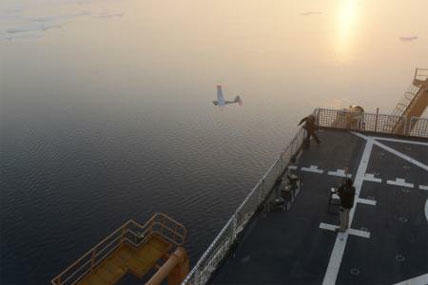 We might want to send an R&D rep who has participated in our previous examination of sUAS to ride one of these ships during the last half of a drug interdiction patrol, so they can get input from both the Canadians and the LEDET. This entry was posted in Canada, Drug Interdiction, ISR, sUAS, UAS, UAV, Webber Class, WPC by Chuck Hill. Bookmark the permalink. I think it unconscionable to launch a modern OPV/Coastal Defense Ship without at least a helicopter landing deck, even if you don’t provision a hangar, which I feel should always be provided. A Vertical Launch UAS is what’s required, otherwise it becomes too complex with a high probability of attrition with conventional landing sequences, nets included. These were originally mine countermeasures ships, but they really were not very good at it. More recently they were used for reserve training. The OPV role is relatively recent. The Canadian navy considers them too small, too slow, too lightly armed for the patrol vessel role, but then they went on to make the AOPS which are a lot larger and ice strengthened but only slightly faster and no better armed.